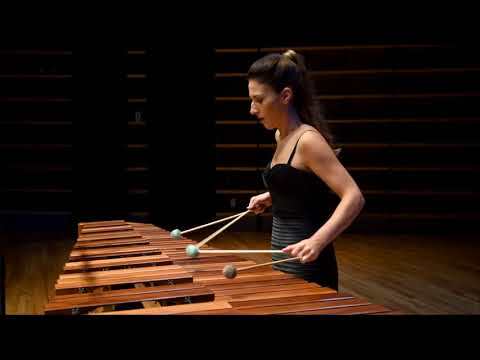 Canadian percussionist Anne-Julie Caron has made her mark on the world musical scene with her sensitivity, depth, and wide spectrum of tonal colors. For the Argentinean composer Guillo Espel, she is "one of my favorite marimbists in all the world." 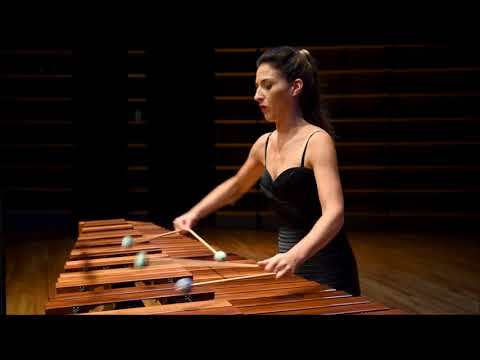 She won the 2007 Opus Prize as Discovery of the Year; the 2nd Prize at the 2006 International Marimba Competition in Linz, Austria; the 2005 Montreal Symphony Orchestras Standard Life Competition; and the 2004 Prix dEurope. 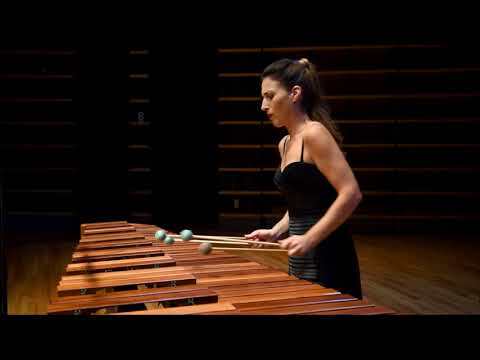 Highlights of her career include her New York debut in 2007 and appearances at PASIC (USA), at the IV Festival Internacional de Percusión Tamborimba (Cali, Colombia), the VI Festival Internacional de Marimbistas (Tasbasco, Mexico), the Zeltsman Marimba Festival (USA), the PerKumania Percussion Festival (France), the Festival Internacional de Marimbistas (Mexico) and at numerous Canadian festivals (Ottawa, Cool Drumming, Lanaudière, Vancouver, and Ideacity). She has also performed as soloist with several orchestras including the Montreal Symphony Orchestra, the Orchestre Métropolitain du Grand Montréal, and the Orchestre Symphonique de Québec. 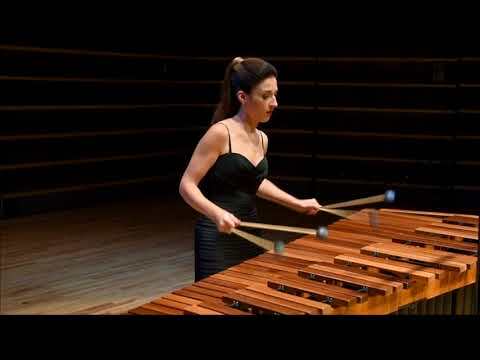 An enthusiastic teacher, Anne- Julie Caron is the professor of percussion at the Conservatoire de musique de Québec. She has also given clinics and masterclasses at PASIC (USA), in Mexico, France, Colombia, at the University of Indiana, and in several Canadian cities.